Since going paleo a few years ago, one thing I’ve missed is beer. I’ve replaced it with cider at home, but that isn’t always feasible when out at a bar with friends or co-workers and especially hard at concert venues. Yes, some places will have the generic ciders like Strongbow, Magners or Angry Orchard (which I refuse to drink), but those tend to be high in sugar and give me a killer headache the next day. Luckily Colorado is home to many Cider companies, which include some of my favorites! 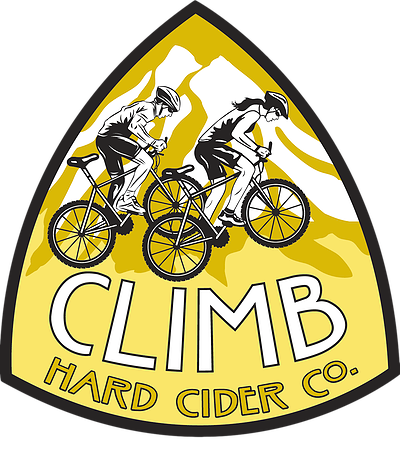 Last weekend Jonathon and I took a little road trip up to Loveland Colorado to taste what Climb Cider Company had to offer. 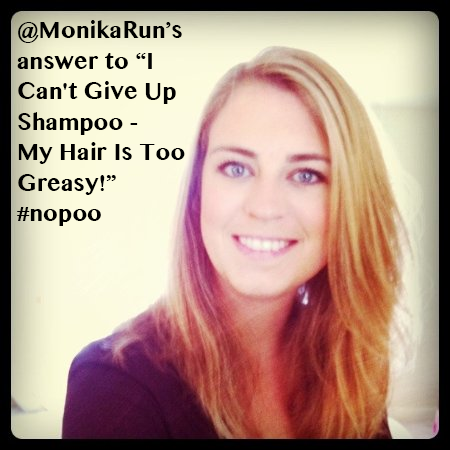 I Can’t Give Up Shampoo – My Hair Is Too Greasy! Monika is a lover of concerts, a tech enthusiast, drinker of wine, whiskey and tequila. Following the Paleo lifestyle, not using shampoo on my hair and plugging myself into the wall at night are some of my latest adventures. Community Manager by day, writer for Cocktail Enthusiast and creator of Noiselace, the earplug necklace by night! Every few months I binge buy crafts on here and always LOVE what I get! 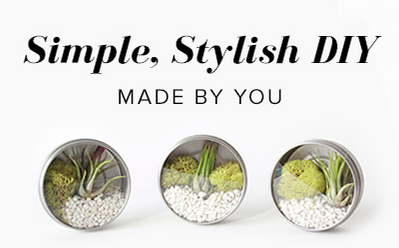 Go check out their crafts now, and use 'howdydarby' for a $10 gift card. 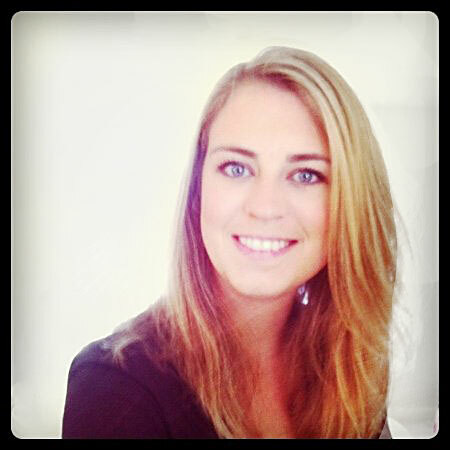 Visit Monika Runstrom's profile on Pinterest. Stitch Fix – Awesome Clothes Delivered to Your Door! I signed up for Stitch Fix and can't wait to receive my box every month. Join me and let me know what you get! WhimseyBox – Stop Pinning, Start Creating! Like crafts? 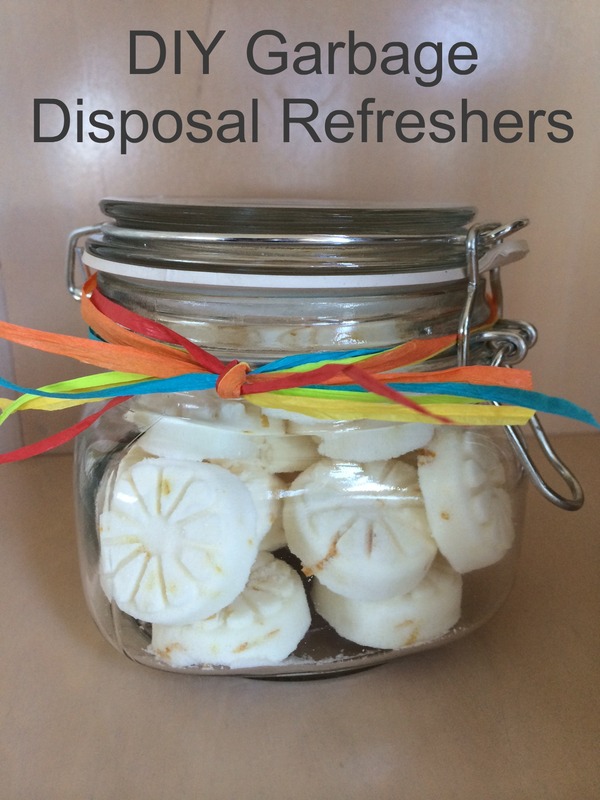 Tired of just pinning and want to create something? 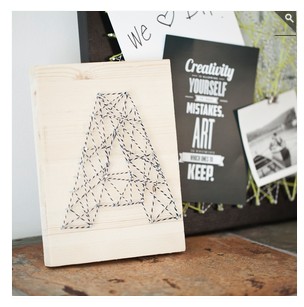 Sign up for WhimseyBox and get a new craft project delivered to you monthly! From knitting, to jewelry making to tie dying. Join now to save $5 and your first month is only $10!! Help support my knitting obsession! I've created a few scarf and boot cuff patterns that I have posted over on Ravelry. 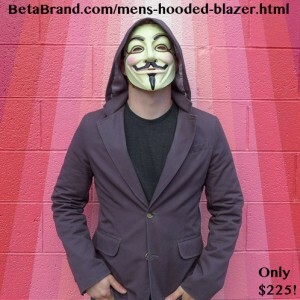 Jonathon's been working hard with BetaBrand.com to make this hooded blazer happen, and it is finally for sale! You can buy the Corporate Raider now at BetaBrand.com - and if you use that link, you'll save $25 and shipping is FREE! Copyrights © 2014 Monika McMahon. All Rights Reserved. // Site by Giese Media.